Exterminator in Oyster Bay NY 11771 - Oyster Bay Top Rated Pest Control Company | Ecotech Pest Control, Inc. These eusocial insects, Ants, are small insects that lives in a complex social colony with one or more queens. They are wingless except forfertile adults, which often form large mating swarms. Most ants feed on sweets, except for carpenter ants, which prefer protein. On Long Island,Oyster Bay NY you may see some of these ants…Pavement Ant, Sugar or Odorous House Ant and Carpenter Ant. If you do see ants in your home,call your qualified exterminator, EcoTech Pest Control 631-868-7023 so we can identify your problem and locate the colony, provide bait trapsand treatment to eliminate your ant problem and take steps to prevent them from returning. There are three different types of termite species, the Dampwoodtermite, found in heavily forested areas; The Drywood termite, found inextremely dry wood not found in U.S. and the most common one found onLong Island in Oyster Bay NY is the Eastern Subterranean termite. Thesetermites live in soil and build pathways to woodstructures. Unfortunately many homes on Long Island are already affectedby termite colonies. If you suspect your home or building may beaffected, call your local exterminator, EcoTech Pest Control, today. Weare up to date on the latest technology in termite control. Our plansand methods we use to control termites are safer and less stressful onthe environment. We offer a Wood Destroying Insect Report during yourhome inspection. This report is required in New York State whenpurchasing/buying a new home. Please call EcoTech Pest Control for afree inspection at 631-868-7023. 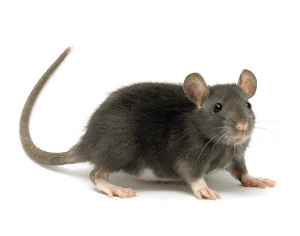 Did you know that Mice and Rats carry and transmit dozens of diseases tohumans? Mice are the primary carriers of the ticks that have the LymeDisease bacterium. Mouse saliva, urine and feces can also cause severalhealth problems in humans. The House Mice can also cause fires bychewing on electrical wires. The House Mouse is most commonly found onLong Island, in Oyster Bay NY, along with other rodents like the NorwayRat, Deer Mouse and White-footed Mouse. Rodents, like Mice and Rats nestin wood piles, holes in the ground, your garage or shed or stored yardequipment. They love warm weather. A Mouse or Rat can squeeze throughholes as tiny as a quarter to enter your home looking for food andwater. If you suspect a Rodent problem in your home or office, pleasecontact EcoTech Pest Control 631-868-7023 as soon as possible. We willsend a professional exterminator to inspect the area and target thepest. Our technician will choose the proper bait, place the baitstations effectively with enough time given to allow it to work andevict the rodent/rodents. Insects are the most common form of pests, and the most abundant. Ourwebsite provides you with information for over 15 common types of insectpests found in Suffolk County and Nassau County, Long Island, Oyster BayNY, from the tiny bed bugs to termites, types of cockroaches, and more.Please look over the photos we have included on EcoTech Pest Controlwebsite as well to help you differentiate what types of insect problemyou may have; or view the individual bug biographies to understand alittle more about each pest.Call your local exterminator (631) 887-3028or (516) 226-0988 today or fill out a form on Ecotech website for a freeinspection. The most common flea found on Long Island, Oyster Bay NY is the catflea. It can be about 1/16″ in length and brown to red in color. It hasno wings, but their hind legs allow them to jump a distance of 50 timestheir body size. Their flat body allows them to travel through fur, likeour cats and dogs, easily. They have strong claws making removing themfrom our pets very difficult. The flea goes through four stages in itslife cycle, the egg, larva, pupa and adult. Adults can lay up to 50 eggsin one day, which means infestation happens fast. 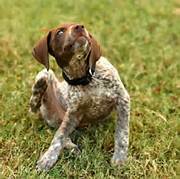 Fleas come from theoutdoors and our pets unknowingly bring them indoors. Fleas like moist,temperate areas. Here on Long Island, in Oyster Bay NY and in Nassau andSuffolk counties, the flea population usually continues through winter,so it is possible to bring home fleas any time of year. If you suspectyou have a flea problem in your home environment, we recommend callingEcoTech Pest Control, your professional exterminator to start treatment.EcoTech Pest Control can give you an effective, low cost flea controlservice for your home. Call us today 631-868-7023. Crickets can be most annoying with their chirping and sounds can bequite frustrating. Here on Long Island, in Oyster Bay NY you may comealso across a Cave Cricket in your basement, which are unlike mostcrickets. They do not make chirping noises. To identify them, they looklike large creepy greyish brown spiders, reaching 4″ in length. They canbe right outside your window, keeping you up all night. Worse yet, theycan get into your home from just about anywhere. They come out in thedarkness and get into every crevice, making life miserable. Call yourlocal professional exterminator, EcoTech Pest Control at (631) 887-3028or (516) 226-0988 for fast relief and peace of mind. We provide a 100%Satisfaction Guarantee and Free Estimates. contaminatefood that can make your family sick. 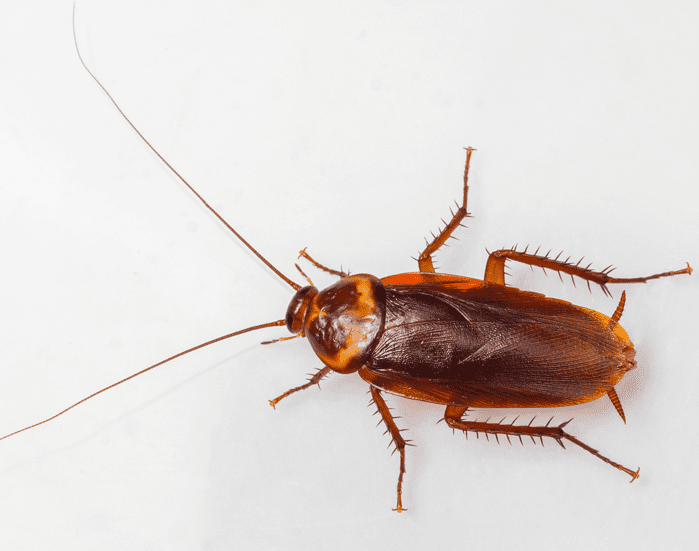 Cockroaches also carry eggs ofparasitic worms that can get into the human body and cause disease.These household pests can also trigger allergies and asthma in humans.Ifyou suspect Cockroach activity in your home contact your localexterminator, EcoTech Pest Control at 631-868-7023. EcoTech Pest Controlwill provide a free estimate and a safe, effective monitoring treatmentensuring your health and safety. Flies sole purpose in life is to find rotting organic material and layeggs in it. After feeding for a few days, the larvae will crawl out ofthe muck and pupate to become adult flies. You need to have aprofessional come in and put an end to the life cycle of these pestsimmediately. 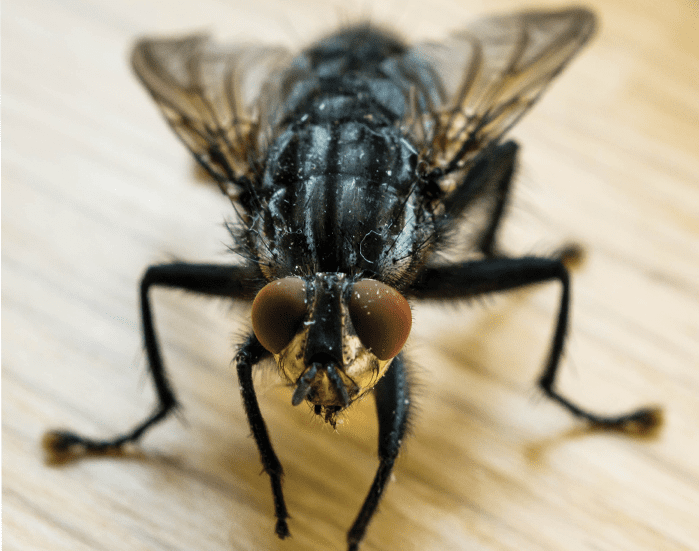 A trained EcoTech Pest Control technician can quickly ridyour home of all adult flies, maggots and eggs while locating the sourceof the infestation and disposing of it, all without exposing yourself oryour family to any harmful chemiclas. Call Eco Tech Pest Control rightnow if your on Long Island, in Oyster Bay NY (631) 887-3028 or (516)226-0988 to schedule a free inspection. Did you know that there are 3,000 species of spiders in North America?Here on Long Island in Oyster Bay NY you may spot a few common spiderslike the American House spider, Black Widow spider, Brown Reclusespider, Cellar spider or the Sac spider. EcoTech Pest Control recommendssome tips to prevent spiders from invading your home: Vacuum all websaround your home regularly. Keep basements and attics clear of clutterso it wont be so easy for spiders to find shelter and build their webs.Always shake out any clothing that has been sitting for a long period oftime. Also check your clothing or items when coming in from outdoors.Spiders can also enter your home through cracks or holes so check andseal holes around your house doors and windows regularly. If you suspectyou have an infestation in your home, contact your licensedexterminator, EcoTech Pest Control 631-868-7023 to locate and removethese spiders.